Sure, you know a few things off the top of your head that you’ll put on your holiday grocery list. But do you know what would really take your shopping list to the next level? Groceries handpicked by experts, that’s what. 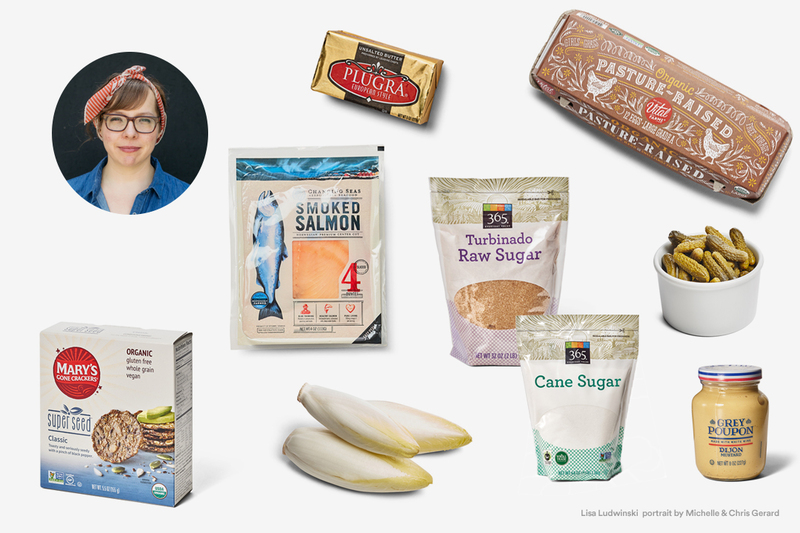 We had two James Beard Foundation nominees — chef Jeremy Fox and baker Lisa Ludwinski — plus, celebrated experts from Whole Foods Market tell us their favorite things to get at Whole Foods Market. 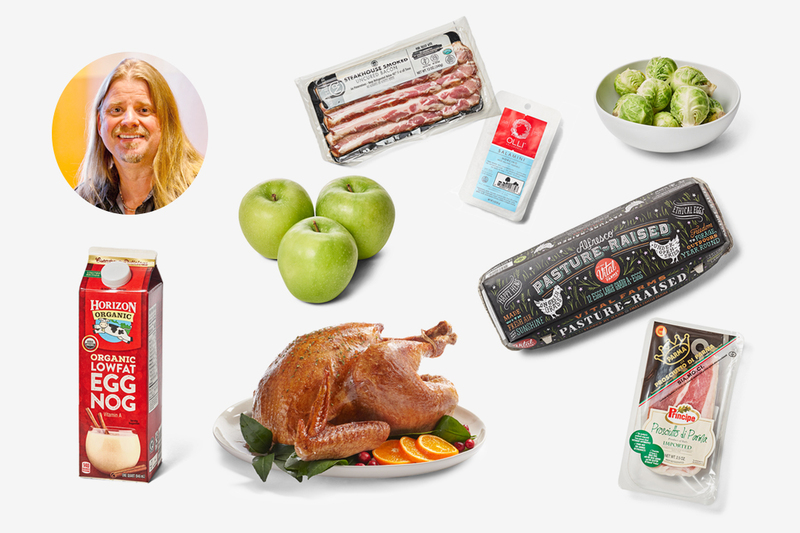 Now, we’re sharing their top picks so you, too, can shop like a chef and have the best of the best of the best at your holiday dinner. From a butter that makes all baked goods better to survival snacks, consider this the expert-approved list of must-haves. Alan Morgan is the Global Senior Coordinator of Culinary Development for Whole Foods Market. Jeremy Fox is Executive Chef and co-owner of Santa Monica’s Rustic Canyon and author of “On Vegetables: Modern Recipes for the Home Kitchen.” He created our vegan holiday feast. Kite Hill Jalapeño Cream Cheese Style Spread and Rudi’s Everything Bagels. This is Jeremy’s go-to duo for a quick breakfast or snack during the holiday rush. 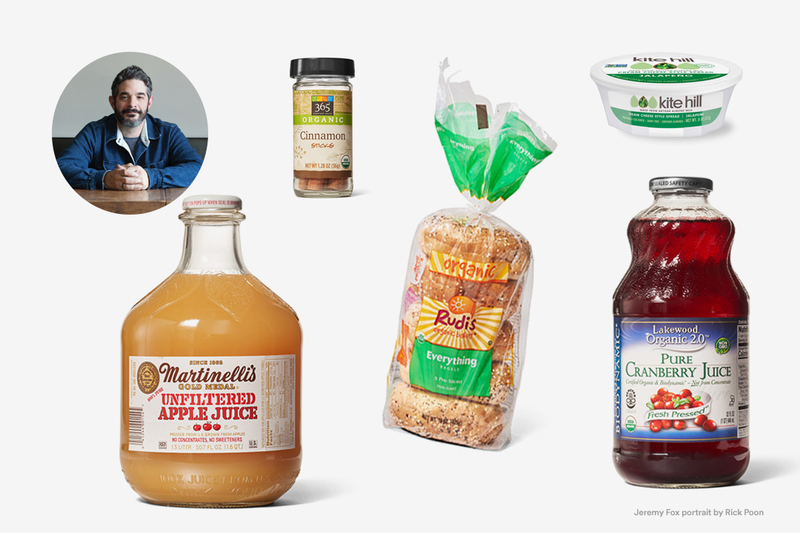 Martinelli’s Unfiltered Apple Juice, Lakewood Biodynamic Organic Pure Cranberry Juice and 365 Everyday Value Organic Cinnamon Sticks. The secret’s out. 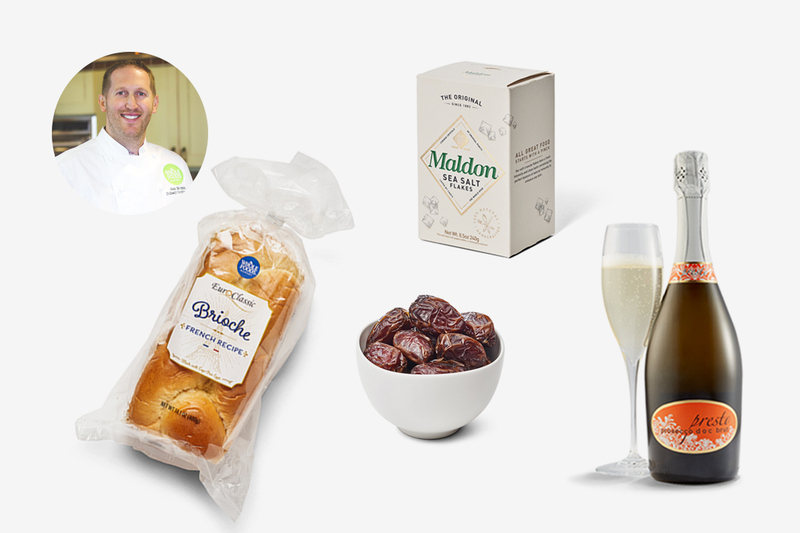 He reaches for these three favorites when recreating his father-in-law’s signature wassail, a hot mulled cider. Theo Weening is the Global Meat Buyer for Whole Foods Market. He’s also a third-generation butcher. 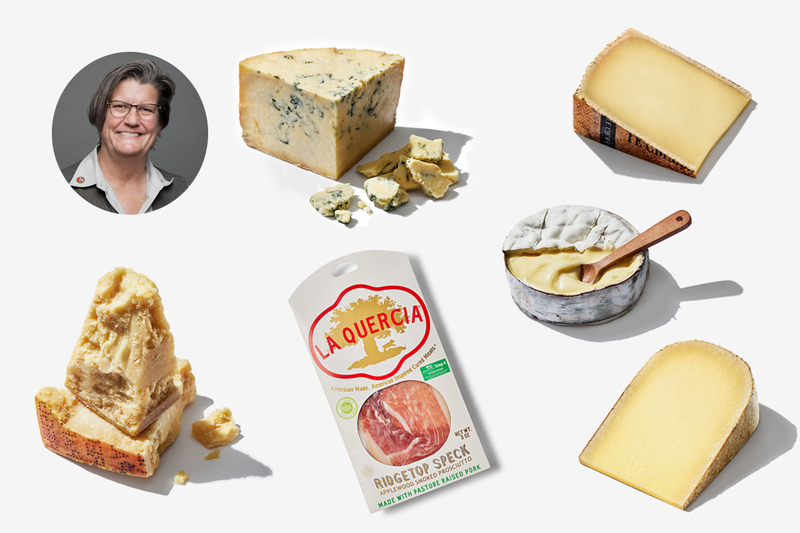 Cathy is the award-winning Global Cheese Buyer for Whole Foods Market. Lisa Ludwinski is founder and head baker of Detroit’s Sister Pie. She also dreamed up the Cranberry Crumble Pie on our holiday menu.